Robert Pimm needs your help. Does he have a complete set of the Folio Society Wodehouse? And what should he read when he’s finished them? I’ll post my thoughts, once I’ve gathered them, but I know you’ll have some good advice on these important questions. I need help from Wodehouse experts, or Kenner as we call them here in Austria. For years, I have been relishing my father’s Folio Society collection of Jeeves and Wooster stories. I have so far read 14 of them, as reported in my blogs Aunts aren’t gentlemen – 10 quotations, Jeeves and the feudal spirit: 20 delicious quotations, and Right ho, Jeeves – 14 fruity quotations (links in bold italics are to other posts on this site). 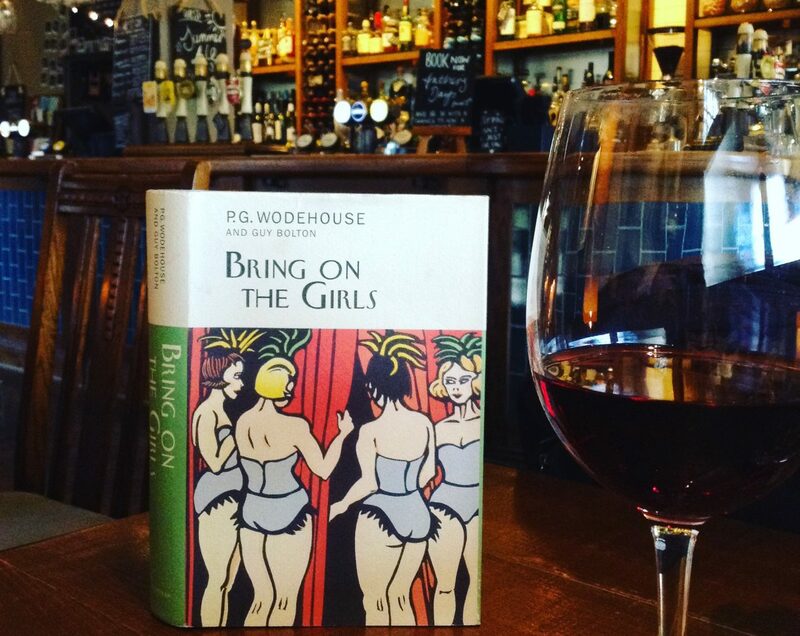 When I started reading Wodehouse, as reported in my blog How to read P G Wodehouse: a practical guide, I received invaluable practical advice from top Wodehouse specialist Plumtopia. I recommend her.